It will be the second Senior Account Clerk for the Seneca Falls Water & Sewer Department who has resigned in 2017. 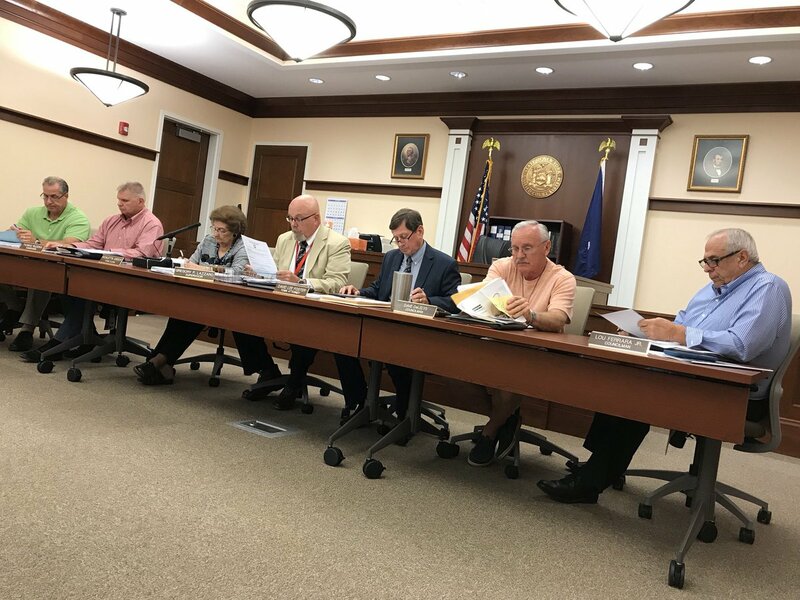 Conflicts of interest, procedural issues, extraneous unexplained assignments, unethical practices, failed communication and direct negligence for departmental procedures and town code are among the reasons why Dusti-Lee Provencher has submitted a letter of resignation to the Seneca Falls Town Board. “As some of you may be aware, over the past eight months, there have been several instances that have demonstrated inconsistent and inadequate communication regarding the needs of the department,” Provencher said in the resignation letter dated October 10th, 2017. Provencher served as Senior Account Clerk for the Town of Seneca Falls, and notes that her last day will be Thursday, December 20th, 2017. She succeeded Anne Havelin, who resigned in February 2017. “Differences of opinion regarding the process of following proper procedures, extraneous unexplained assignments, seemingly unethical practices, and direct negligence for departmental procedures and Town Code. Being that my duty as a public servant is to the population of the Town of Seneca Falls and the customers of the department, when asked to neglect the departmental procedures and town code bypassing the process of consulting the Town Board for individual appeals, I feel that I am compromising my agreed upon duties to serve the public in an ethical manner,” she explained in the letter. The Seneca Falls Town Board accepted Provencher’s resignation at a special meeting last week. The board then voted to waive the current job hiring freeze to fill the position either internally or from the county Civil Service list. The board did not elaborate any further on the resignation at the special meeting. Editor’s Note: FingerLakes1.com received the resignation letter anonymously, but was vetted for authenticity.